Фотобанк РОСФОТО - микросток. 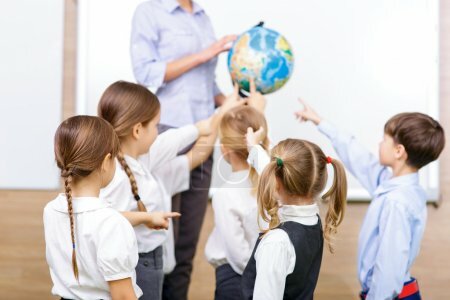 Лицензионные Фото, Видео, Музыка - Group of children and teacher holding a globe. Group of children and teacher holding a globe. XL 5387 x 3591px 15 Mb.